Between 1960 – 1970’s there were no open source software program in the cyber world. Close source companies had been ruling the software world. What we aim to do in this artical is to show you some of the important, mainframe operating systems in these years. On April 7, 1964 IBM announced the first computer system family, the IBM System/360. Sold between 1964 and 1978, it was the first family of computers designed to cover the complete range of applications, from small to large, both commercial and scientific. The operating system used microcode to implement the instruction set, which featured 8-bit byte addressing and binary, decimal and floating-point calculations. The 360s were extremely successful in the market, allowing customers to purchase a smaller system with the knowledge they would always be able to migrate upward if their needs grew, without reprogramming of application software. 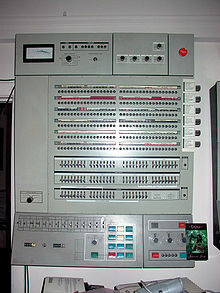 The TOPS-10 System (Timesharing / Total OPerating System) was a computer operating system from Digital Equipment Corporation (DEC) for the PDP-10 (or DECsystem-10) mainframe computer launched in 1967. RSTS is a multi-user time-sharing operating system, developed by Digital Equipment Corporation (“DEC”), (now part of Hewlett Packard) for the PDP-11 series of 16-bit minicomputers. The first version of RSTS (RSTS-11, Version 1) was implemented in 1970 by DEC software engineers that developed the TSS-8 time-sharing operating system for the PDP-8. The last version of RSTS (RSTS/E, Version 10.1) was released in September 1992. RSTS-11 and RSTS/E are usually referred to just as “RSTS” and this article will generally use the shorter form. General Comprehensive Operating System (GCOS) is a family of operating systems oriented toward mainframe computers. The original version of GCOS was developed by General Electric from 1962; originally called GECOS (the General Electric Comprehensive Operating Supervisor). The operating system is still used today in its most recent version (GCOS on servers and mainframes produced by Honeywell and Groupe Bull, primarily through emulation, to provide continuity with legacy mainframe environments. Between 1960-1970’s Early operating systems were very diverse, with each vendor or customer producing one or more operating systems specific to their particular mainframe computer. Every operating system, even from the same vendor, could have radically different models of commands, operating procedures, and such facilities as debugging aids. Typically, each time the manufacturer brought out a new machine, there would be a new operating system, and most applications would have to be manually adjusted, recompiled, and retested. A revolutionary alteration occured in software history in 1970. Peter Neumann coined the project name Unics (Uniplexed Information and Computing Service) as a wordplay on Multics, (Multiplexing Information and Computer Services).Unics could eventually support multiple simultaneous users. 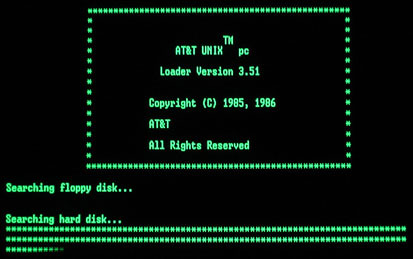 In 1974, an American multinational telecommunications corporation (AT&T) released Unix,a multitasking, multiuser computer operating system, free of charge. The Open Group, an industry standards union owns the UNIX trademark. Only systems fully compliant with and certified according to the Single UNIX Specification are qualified to use the trademark. However, the term Unix is often used informally to denote any operating system that closely resembles the trademarked system. 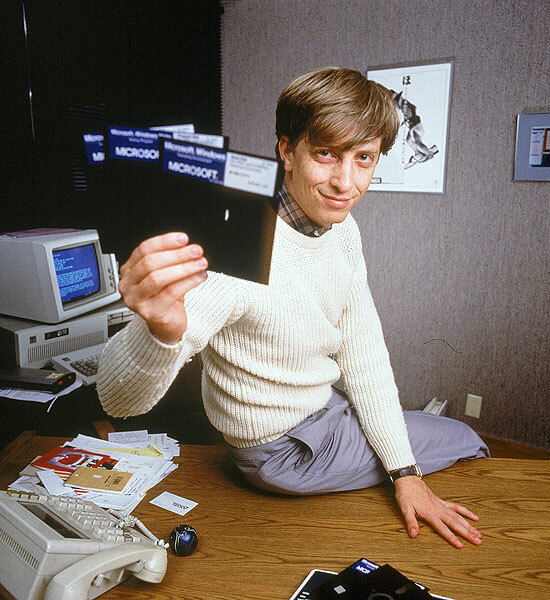 The Open Letter to Hobbyists was an open letter written by Bill Gates, to early personal computer hobbyists. In his letter, Gates expresses dismay at the rampant copyright infringement taking place in the hobbyist community, particularly with regard to his company’s software. In his letter Gates asserted that “software piracy” was a crime and would contribute to the downfall of quality software. Through the open source logic and its communities, professional and hobbyist developers spend countless hours jointly programming, finding all bugs, documenting products which belong to everyone and are distributed for free. Even back then in 1976, there was a growing community of programmers eager to share their code with each other for free and benefit from the work of others as others benefit from theirs. You can read the whole letter in here. It all started with a paper jam. It was 1980 and the Artificial Intelligence Lab at MIT had received an elegant new printer from Xerox. The printer, however, had an unfortunate tendency to jam, causing print jobs to pile up and nothing to get printed until someone happened to notice and fix the jam. For Richard Stallman, one of the programmers at the AI Lab, this wasn’t such a big deal. With their previous printer, Stallman had simply changed the printer driver to detect whether the printer was jammed and, if it was, to notify anyone who had sent it a print job. “If you got that message, you couldn’t assume somebody else would fix it,” Stallman later recalled. “You had to go to the printer. A minute or two after the printer got in trouble, the two or three people who got messages arrive to fix the machine. Of those two or three people, one of them, at least, would usually know how to fix the problem.” But the Xerox printer was different: Xerox hadn’t provided the lab with the source code to their printer drivers. There was no way for Stallman to add this new functionality to the driver. When Stallman asked Xerox for the code, they refused to provide it, insisting that it was an important trade secret for their business. And when Stallman found a student at Carnegie Mellon who had been given access to the software, that student also refused to provide a copy, saying he’d signed a contract with Xerox not to share it. Stallman was outraged. Computer software was supposed to be a tool to serve people; that’s why he and his labmates spent their time writing software. And yet, through a combination of greed and legal restrictions, people were forced to suffer because they were prevented from improving these tools.Stallman wanted to ensure no one else would be forced to suffer in this way; he wanted to build a computer system based around principles of freedom. In 1984 he quit his job and announced the GNU project. 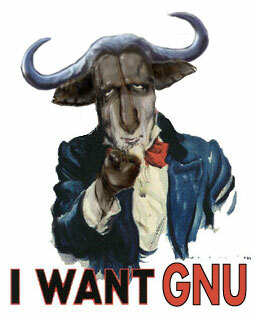 The GNU Manifesto was written by Richard Stallman and published in March 1985 in Dr. Dobb’s Journal of Software Tools as an explanation and definition of the goals of the GNU Project, and to call for participation and support. It is held in high regard within the free software movement as a fundamental philosophical source. The full text is included with GNU software such as Emacs, and is available on the web. The GNU Manifesto begins by outlining the goal of the project GNU, which stands for GNU’s Not Unix. The current contents of GNU at the time of writing are then described and detailed. Richard Stallman then goes into an explanation of why it is important that they complete this project. The reason he explains is based on Unix becoming a proprietary software. It then explains how people can contribute to the project, and also why computer users will benefit from the project. A large part of the GNU Manifesto is also focused on rebutting possible objections to GNU’s goals. Objections described here include the programmer’s need to make a living, the issue of advertising/distributing free software, and the perceived need for monetary incentive. Most of this text explains how the free software philosophy works, and why it would be a good choice for the technology industry to follow. The free software movement was started in 1983 by computer scientist Richard M. Stallman, when he launched a project called GNU, which stands for “GNU is Not UNIX” There are now many variants or ‘distributions’ of this GNU operating system using the kernel Linux. GNU/Linux distributions that are 100% free software; in other words, entirely freedom-respecting., to provide a replacement for the UNIX operating system—a replacement that would respect the freedoms of those using it. Then in 1985, Stallman started the Free Software Foundation, a nonprofit with the mission of advocating and educating on behalf of computer users around the world.The FSF is incorporated in Massachusetts, USA. In the year 1991 Linus Tornvalds released Linux Kernel as freel modifiale code.The Linux kernel is released under the GNU General Public License version 2 (GPLv2), and is developed by contributors worldwide. Linux rapidly accumulated developers and users who adapted code from other free software projects for use with the new operating system. The Linux kernel has received contributions from thousands of programmers. Many Linux distributions have been released based upon the Linux kernel. By 1990, it was becoming apparent that a less restrictive license would be strategically useful for the C library and for software libraries that essentially did the job of existing proprietary ones; when version 2 of the GPL (GPLv2) was released in June 1991, therefore, a second license — the Library General Public License — was introduced at the same time and numbered with version 2 to show that both were complementary. The version numbers diverged in 1999 when version 2.1 of the LGPL was released, which renamed it the GNU Lesser General Public License to reflect its place in the philosophy. According to Richard Stallman, the major change in GPLv2 was the “Liberty or Death” clause. 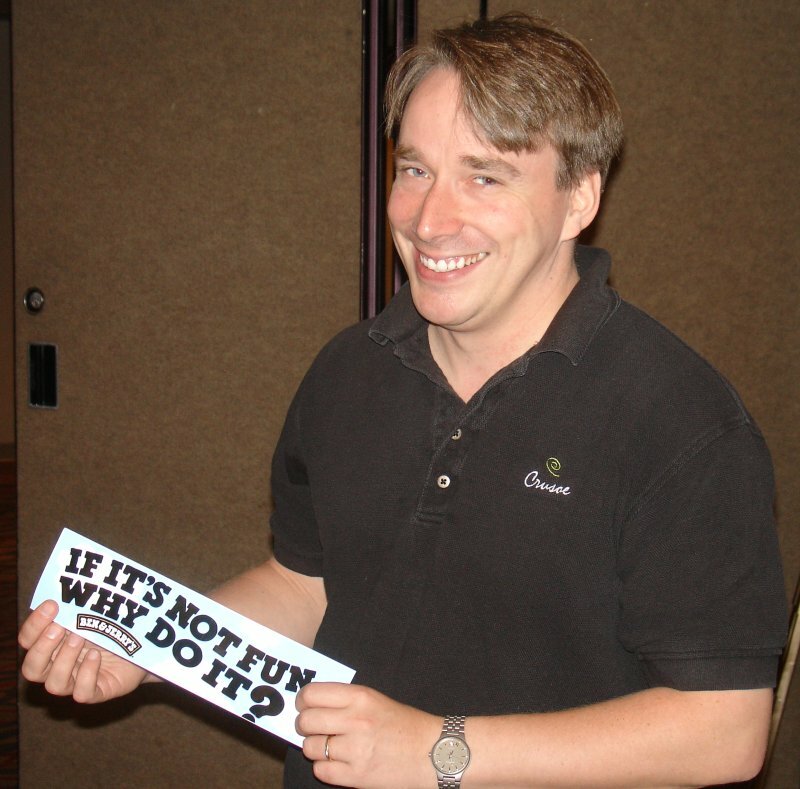 By this he means that, if somebody has restrictions imposed that prevent him or her from distributing GPL-covered software in a way that respects other users’ freedom (for example, if a legal ruling states that he or she can only distribute the software in binary form), he or she cannot distribute it at all. The hope is, that this will make it less tempting for companies to use patent threats to require a fee from the free software developers. VA Research was founded in November 1993 by Stanford graduate student Larry Augustin and James Vera. Augustin was a Stanford colleague of Jerry Yang and David Filo, the founders of Yahoo. VA Research built and sold personal computer systems with the Linux operating system installed, as an alternative to more expensive Unix workstations available at the time. Atthe time they started operations, they were one of the first computer vendors to offer Linux as a pre-installed operating system. VA began porting Linux to the new IA-64 processor architecture in earnest. VA had also begun to make plans to change its name to VA Linux Systems and conduct an initial public offering of its stock. The Apache Software Foundation is a decentralized community of developers. The software they produce is distributed under the terms of theApache License and is therefore free and open source software (FOSS) Apache is developed and maintained by an open community of developers under the auspices of the Apache Software Foundation. The application is available for a wide variety of operating systems, including Unix, FreeBSD, Linux, Solaris, Novell NetWare, AmigaOS, Mac OS X, Microsoft Windows, OS/2, TPF, and eComStation. Released under the Apache License, Apache is open-source software. Apache was originally based on NCSA HTTPd code. The NCSA code has since been removed from Apache, due to a rewrite. 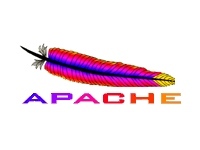 Since April 1996 Apache has been the most popular HTTP server software in use. As of May 2011 Apache was estimated to serve 63% of allwebsites and 66% of the million busiest. 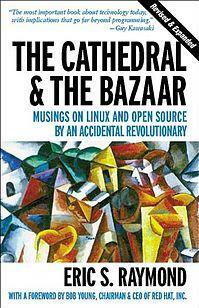 In 1997, Eric Raymond released the book, The Cathedral and The Bazaar on why the Linux model works. The essay’s central thesis is Raymond’s proposition that “given enough eyeballs, all bugs are shallow” (which he terms Linus’ Law): the more widely available the source code is for public testing, scrutiny, and experimentation, the more rapidly all forms of bugs will be discovered. In contrast, Raymond claims that an inordinate amount of time and energy must be spent hunting for bugs in the Cathedral model, since the working version of the code is available only to a few developers. You can find a Pdf version of the book at the “Pdf” category in this blog. 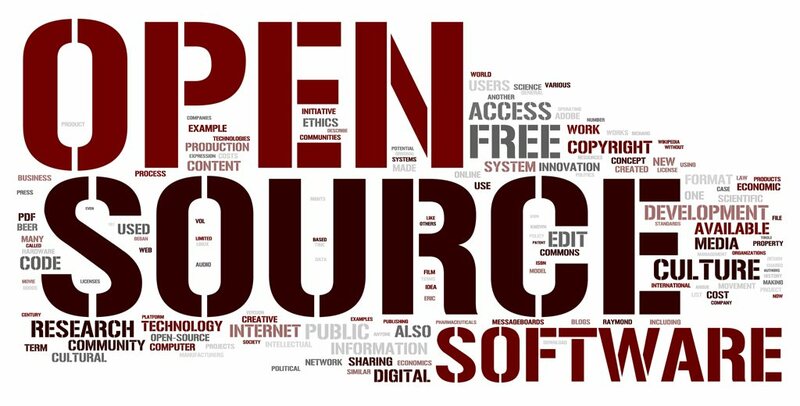 In 1998, Christine Peterson and a group of individuals advocated that the term free software should be replaced by open source software (OSS) as an expression which is less ambiguous and more comfortable for the corporate world. Software developers may want to publish their software with an open source license, so that anybody may also develop the same software or understand its internal functioning. The first Halloween document, requested by senior vice-president James Allchin for the attention of senior vice-president Paul Maritz and written by Microsoft program manager Vinod Valloppillil, was leaked to Eric Raymond in October 1998, who immediately published an annotated version on his web site. The document contained references to a second memorandum specifically dealing with Linux, and that document, authored by Vinod Valloppillil and Josh Cohen at Microsoft, was also obtained, annotated and published by Raymond. Microsoft has since admitted the documents’ authenticity. This could be one war that will maybe never end. One that always looks at providing software solutions to business enterprises at the lowest costs possible or at no cost at all — Open Source Software; and there is another which promises the provision of the best-in-the-business software solutions to large organizations and also the promise of a brand name, but at a higher cost (which is considered worth-it, by many firms) – Proprietary Software. This trend in turn has led to a new debate, says 451 Group analyst Jay Lyman.